I love these lipsticks so much, i wanna oder all colors they have. The texture is so smooth, moisture ... Nothing to complain !!! Really nice color, good longevity and doesn't dry that mcuh. I took the Ole Flamingo and I love that color. It has a weird smell, but it isn't a problem. My favourite lipsitck at this moment. Love how it lasts and I only have to reapply after lunch. In combination with lip balm it is amazing! 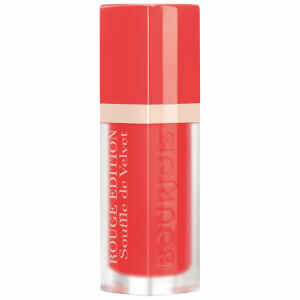 It's awesomely soft velvet touch (very true) n perfect colors make even dry lips look awesome.. Unlike most lipsticks which make dry lips look untidy. Full marks to everything except the smell of course. It has a little different odor. It's amazing! My friends and I love them very much. People think the brush is soft and comfortable. For another thing, the colour is beautiful. 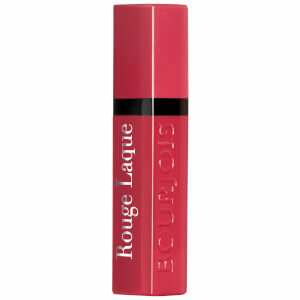 As I have said before I love Bourjois, I also love this lipstick, great shade and wonderful pigmentation. Lasts for ages without having to top up. Thank you. Long-lasting, nice color and nice price. Even better than some YSL lipsticks!